Implementing a 10-step skincare routine can sound daunting and will have you screaming in protest if you opt for pricier products in the market. Korean skincare however, can be affordable, giving you results without placing a permanent dent in your wallet. Some of these products are even coveted by skincare gurus who fall in love and repurchase their favorites, proving that skincare comes in various price ranges and that sometimes, less is more. 1. Oil Cleansing – fight oil with oil! 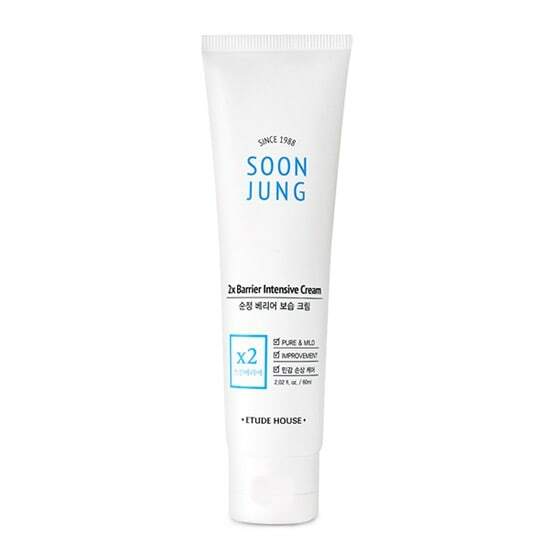 One of the most well-known products out there when it comes to K-beauty, this oil cleanser gently removes makeup and makes you feel like a day’s worth of residue is melting off your face. Even if you have oily skin, it’s important to oil cleanse in order to obtain soft, glowing skin as your skin tries to overcompensate for the lack of hydration by producing more oils if you use oil-free products from start to finish. Cleansing oils are more hydrating and less irritating, balancing out cleansers that dry out your skin completely. This water based foam cleanser is meant for a double cleansing routine for those with oily to combination skin. Green tea extraction is meant to calm, hydrate, and brighten your complexion over time since it’s rich in antioxidants. 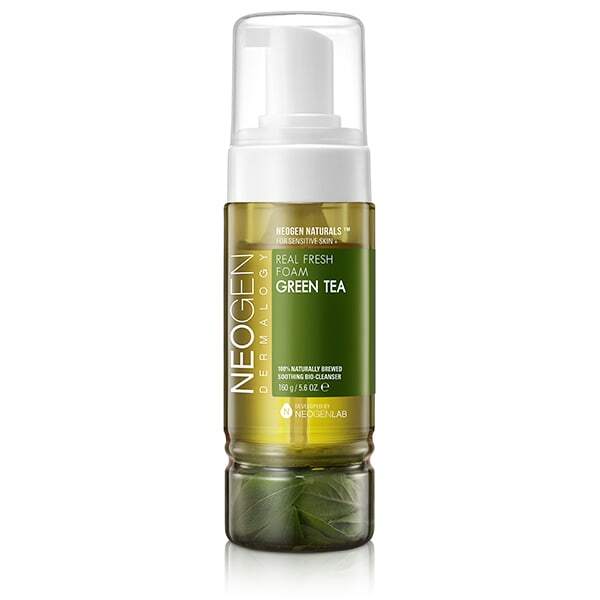 Green tea is also anti-inflammatory, making this ideal for those dealing with hyper pigmentation and sensitive skin types. Although cleansers don’t have larger quantities of active ingredients, a good cleanser makes all the difference, since some can lead to breakouts, may sting, or feel overly dry. 3. Exfoliator – goodbye dead skin cells, and hello supple skin! An absolute cult favorite, this exfoliator will help you achieve that glass skin look and leaves your skin feeling super smooth and fresh. Strawberries are ranked as one of the top 20 fruits with a high antioxidant capacity and are rich in vitamin C: perfect for those fighting oily skin or for sweltering summer days. Its acidic properties remove excess sebum while brightening the skin and can help with acne scars and blemishes. 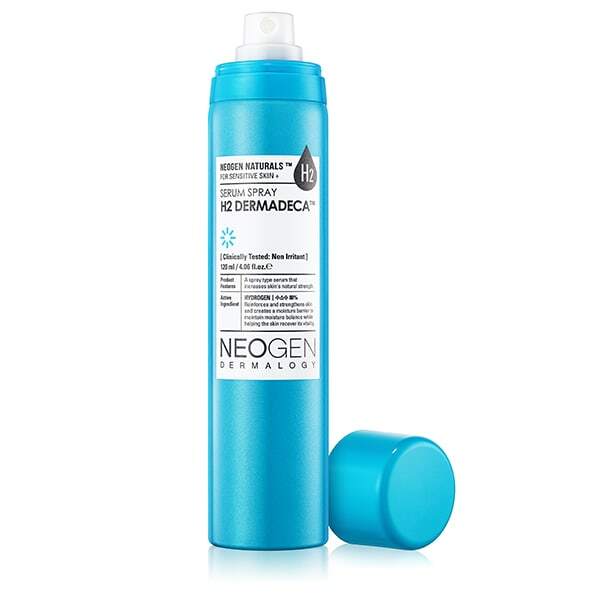 A personal favorite, this toner contributes to getting an even skin tone and helps with easily irritated skin — great for those with sensitive skin who avoid toners at all costs because they feel like their faces have been set on fire, burning from the alcohol content or toners that contain more chemical heavy ingredients. Utilizing Galactomyces Ferment Filtrate (GFF), which is a moisturizing agent that can decrease the size of pores and blackheads while fighting off dullness, this filtered fungus (sounds gross I know…but we slap on snail mucus too!) can be found in some of the most expensive products out there. Essences are a great way to add an additional layer of hydration and protection, and a good way of achieving this is with a 2-in-1 product that combines an essence with a lotion in order to balance moisture levels that acts as an extra barrier. Targeting the skin at a cellular level, essences give us the greater results than any other product in a skincare routine, and are considered the most important skincare product you’ll apply. Eliminating an uneven skin tone, fine lines, and dullness, essences are a key anti-aging product. Serums can be costlier as they cater to specific skin concerns and are game-changers when it comes to skincare. 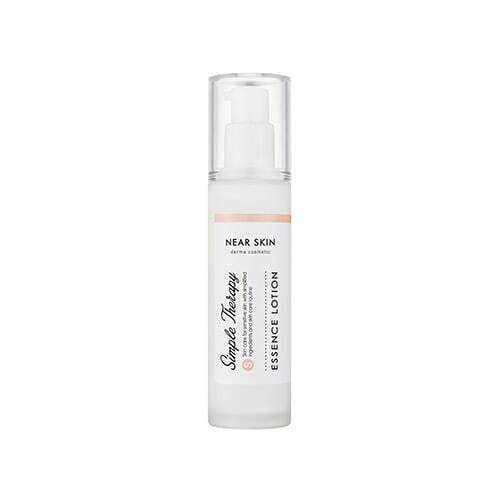 A serum can be transformative since it acts as a lightweight moisturizer that penetrates deeper to increase your skin’s natural moisture levels. However, because it’s such an essential product, it can be difficult to find an affordable one. Meant to repair and replenish with vitamin C, centella asiatica extract (herb that improves elasticity), and collagen, this anti-aging and sensitive-skin-friendly product comes in an easy-to-apply spray bottle. Think cotton mask soaked in an essence or serum, rich with specific ingredients to give your skin some TLC to lock in those active ingredients. This chamomile sheet mask not only smells great, but provides some of incredible benefits found in chamomile flowers. When used topically, chamomile is a powerhouse ingredient to fight free radicals (in simple terms, radicals are molecules that increase your skin’s aging process) and fading acne scars because of its antiseptic and anti-inflammatory properties. Chamomile isn’t just a tea to calm your body and help you sleep, it can also alleviate the skin, giving you ample moisture while healing your skin and is great for harsh winters or skin damaged by chillier climates. Collagen is actually a protein that gives glowing skin and promotes your skin’s vitality. Replacing dead skin cells and increasing elasticity, a collagen-infused eye cream will shield your eyes and decrease fine lines. The skin around our eyes is already seven to ten times thinner, so, as we age, there’s a significant loss of collagen around the eye area. That’s why an eye cream is necessary to nourish the skin around the eyes. I’ve done my fair share of hunting for moisturizers that don’t give me breakouts or inflamed skin and last throughout the day. 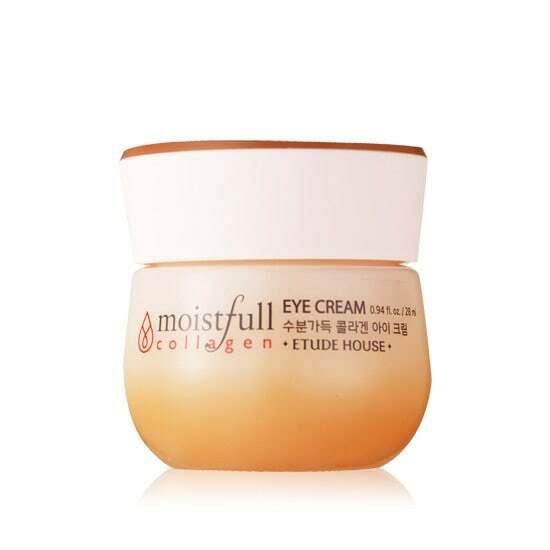 More costly moisturizers tend to check-off all my requirements, but Korean brands provide us with some amazing alternatives that get the job done. 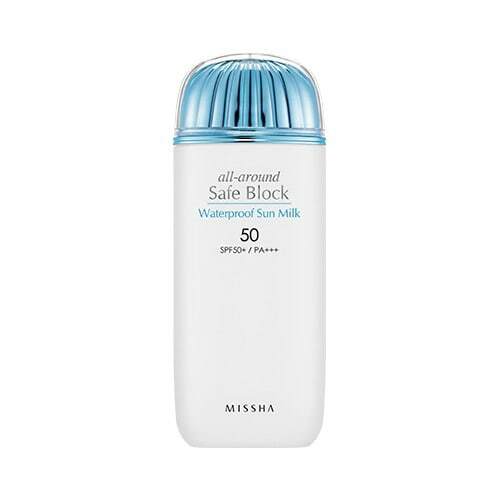 Derived from 93 percent of natural ingredients, this moisturizer hydrates and soothes easily irritable skin. There are no artificial colors, parabens, or fragrance, making this an ideal product for those with highly sensitive and damaged skin. Moisturizers are designed to reduce skin problems and overtime prevent dry skin or oiliness, which can decrease the likelihood of acne or blemishes. And no skincare routine, no matter how big or small, is complete without a moisturizer! Sunscreens can be difficult to shop for as they come in a wide variety of forms, and since results may vary and create different reactions, it becomes even more confusing to find the right sunscreen. This milk-like sunscreen easily absorbs into the skin to prevent sunburns and aging without leaving a white caste and is waterproof! 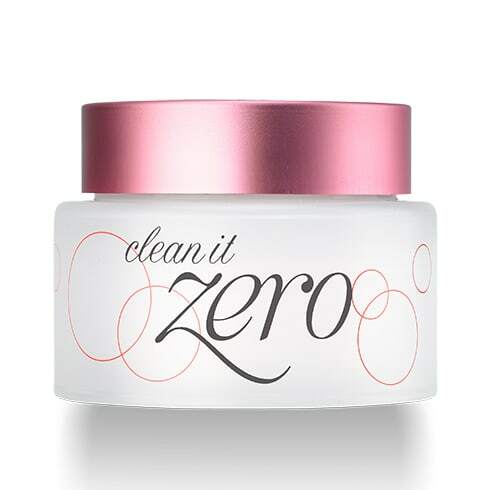 It’s makeup-friendly and can even be mixed with a moisturizer to give off a light matte appearance, so you’re not walking out with greasy looking skin. PA refers to the level of protection against UVA rays, and as indicated by the PA+++ on this sunscreen, it provides a higher range of protection. SPF (Sun Protection Factor) on the other hand, refers to protection against UVB rays, and a SPF of 50 usually blocks 98 percent of UVB rays and makes this Sun Milk perfect for those out in the sun for longer periods of time. I don’t recommend trying every single product on the list for your skincare regimen. These are simply affordable products worth considering when making your next skincare purchase!